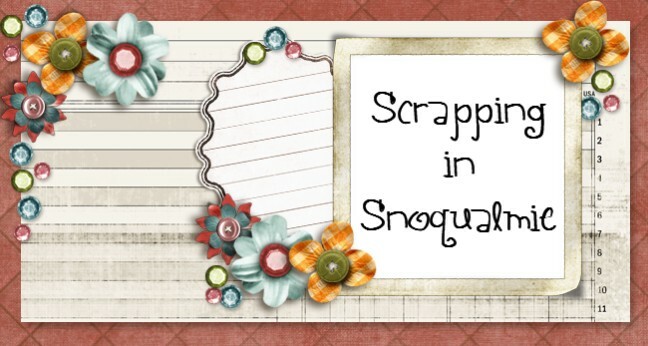 Scrapping In Snoqualmie: Getting my Pinterest on! Halloween is my FAVORITE holiday and I just love FALL. So just searching Pinterest for Halloween and Fall decor, you can find so many things to make. Where to start, oh, where to start? 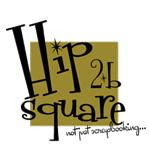 Well I pretty much started and stopped at this wonderful blog called "I heart Naptime" It is awesome, it had wonderful ideas for crafts, recipes and more. 1. Carve a pumpkin and put a Mum plant in it. year. I put a brick in the bottom to help hold it up since the plant is heavier than the pumpkin. and hot glued them to a piece of maroon felt. I also made a big one to put on my dining room table. cut out with my cricut. Halloween scrap paper and cut out the vinyl letters. The little paper pumpkins are circles cut from an old paperback book. I also cut a couple of ghosts from my cricut in vinyl and put on my candles. I can remove them when I'm done. If you go to the I heart Naptime blog, you can find the instructions on how to make this cute little pumpkin. I went to Goodwill and bought some paperbacks to use. I bought a craft paper witch hat from Michael's and covered it in black glitter. The blocks where painted black, I then added Halloween scrap paper and vinyl lettering. I am thinking that on the backside of these, I may put some Christmas words to use in the upcoming holiday season. Subway art and paper pumpkin. ﻿For the subway art, I just did a search online and found one that I liked.